Imagine a world where your wardrobe consisted only of hand-me-downs that had been patched up over and over again. Your household appliances barely working, but always saved. Always hoping to use parts of one broken item to fix another. And even if you did have enough money to provide meals for your family, the food is scarce. 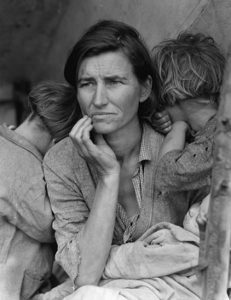 These are the realities that our grandparents and great-grandparents faced while they lived through The Great Depression and The Dust Bowl. Unemployment rates were incredibly high, families were smaller, and food was vanishing in supply. And it would be ten long years before the economy picked back up again. It is no surprise that the survival instincts that they learned in these trying times would resonate through the following generations. Despite the rapid influx of jobs and financial security brought on by World War II, the generation that suffered most never fully recovered from their fear of another economic crash. 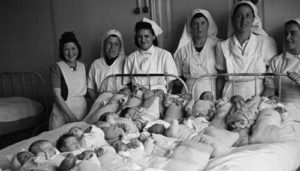 But it did make way for a rapid increase in birth rates, a time and generation best known as the baby boom! “Just in case” is a phrase that professional organizers hear on a daily basis. There are many instances where this phrase is perfectly reasonable. Such as taking an umbrella out with you on a cloudy day. Other times, it could be the equivalent to putting a bandaid over an anxiety issue. If you take the time to truly examine the phrase “just in case” you quickly notice that is based in fear. And by holding onto an item, you are somehow preparing yourself to deal with that issue. It is our job to determine whether these “just in case” reasons are practical or perhaps unnecessary. In some instances, where the fear and anxiety is great enough, a person who is preparing for “just in case” can quickly become a hoarder. This is an issue that is affecting both baby boomers and their parents. 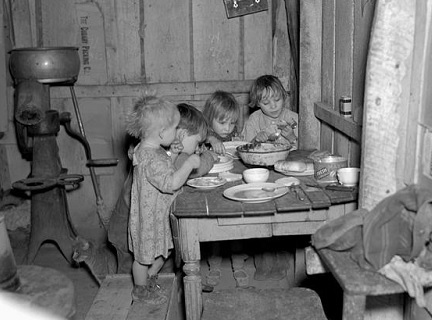 I imagine that it is nearly impossible for modern day American generations to truly understand the depths of the poverty that existed during the Great Depression. Hoarding items was the best and cheapest solution to a matter of safety. But in today’s society, it could actually be costing you MORE money to store unnecessary items. The important thing to remember, however, is that hoarding is not simply a tendency. It is a diagnosable mental health disorder that should be approached in a calm and caring way. 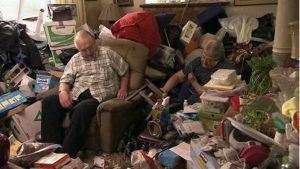 While this disorder is not exclusive to senior citizens, the combination of life experiences, age, and financial opportunity have created a “perfect storm” to finally bring hoarding tendencies to the forefront of our attention. The adult children of senior citizens are more spread out from their loved ones than ever. This results in fewer visits and fewer opportunities to catch hoarding before it becomes a hindrance on someone’s life or safety. 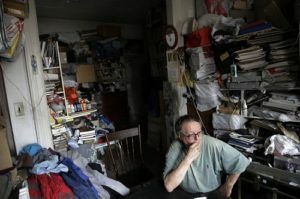 If you’ve recently discovered that a loved one may be a hoarder, it’s important to learn about the dangers and how to help them. While having a few too many things might seem harmless, hoarding can be very dangerous. It is important to take the time to understand these risks. This will keep you motivated in the face of the long process of helping your loved one heal while de-cluttering their home. With so many items cluttering the home, it becomes difficult to determine everything that is going on underneath. That clutter can hide mold, rot, bug and pest infestations, animal waste, and more. These things can result in issues with asthma, allergies, spread harmful bacteria and disease that contribute to respiratory and cardiac conditions. Having piles of clutter towering over you can be a great risk. Even when the items seem to be in a solid position, there are always room for accidents. The piles could be covering important vents which prevent proper airflow. This could cause lack of oxygen or raise carbon dioxide levels. Clutter could also prevent someone having easy access to emergency exits. This could result in an unnecessary and devastating tragedy. It is a great step forward when someone who is a hoarder is willing to clean the residence. However, it is important to keep in mind that there are risks associated with cleaning as well. 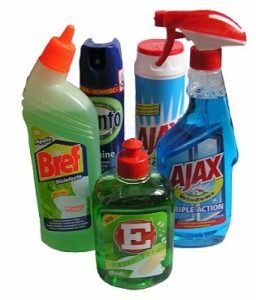 If there is evidence of improper airflow and ventilation, the chemicals in the cleaning products can be harmful. Also, if you discover pests, they could possibly react in defense which includes biting. You might even find that there is mold or water damage. These issues could have affected the structural integrity of the home. For this reason, it is important to consult professionals before starting the job. 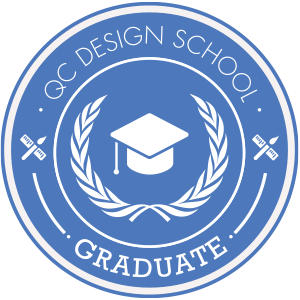 These professionals might include cleaners, exterminators, or contractors. It’s great that you are so willing to dive in and help your loved one. This can be a trying time for any family. And finding this article is a great place to start! Taking the time to learn more about this complex issue will serve you well in helping your loved one towards recovery. Fortunately, there is fantastic information to be found online. Keep in mind that there have been new discoveries about hoarding just over the last couple of years. So make sure that you’re looking for the most updated information available. As we stated above, cleaning has potential hazards. For this reason, it is important to recognize when the job requires the help of professionals. Whether your loved one is going in alone or is willing to hire professional organizers to help get the job done, we encourage you to get involved! This will be an emotional journey. Your friend or family member can use all of the help they can get. While cleaning and organizing the home is a great accomplishment on its own, don’t be surprised if your loved one experiences grief as opposed to pride. It is not unusual for a recovering hoarder to have good and bad days, just as someone who is recovering from any other illness. You should not be discouraged if some days seem more difficult than others. And keep encouraging your loved one to commit to improving his or her mental health. De-cluttering can be a daunting process even if you’re not a hoarder. You truly never know how much you have accumulated until you start to make a conscious effort to go through every item. For that reason, ClutterTroops Organizing Solutions decided to offer Senior Move Management services though their subsidiary company, Secure Move Management. These services include extreme de-cluttering and downsizing that will help any senior who wants to get their home organized. 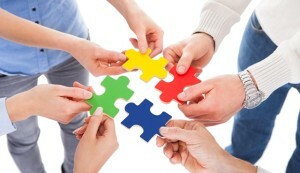 Plus, Secure Move Management’s services extend well beyond downsizing. They are also able to improve the safety of your loved one’s home, assist in preparing the home for sale, and walk them through every step of their move (if applicable). ClutterTroops services make the daunting process of downsizing and de-cluttering easy! As members of the National Association of Senior Move Managers (NASMM), ClutterTroops and Secure Move Management have specialized training in working with both senior citizens and hoarding. You can rest assured that as they work with you and your family to resolve the issue of hoarding, that you are working with people who understand and respect the emotional journey that everyone is weathering. The outside support provided by a senior move manager helps make the process efficient and often diffuses tension.